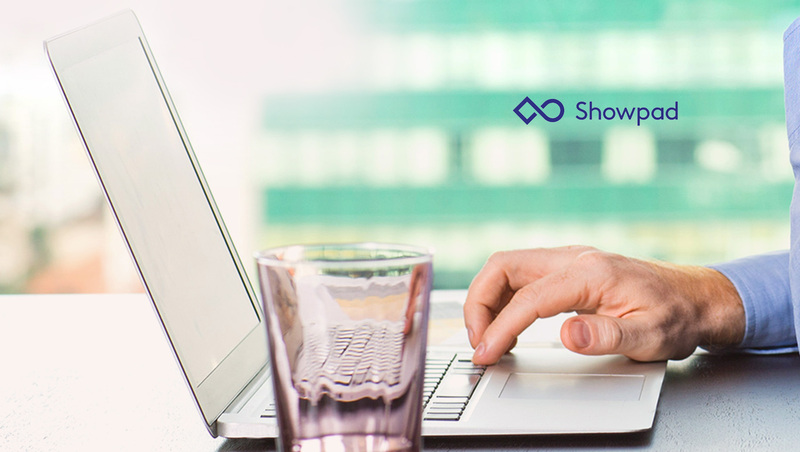 The Showpad platform fully integrates the company’s $50 million acquisition of LearnCore only nine months after purchase. Showpad will continue to quickly give innovation back to its users. Showpad believes this commitment to long-term innovation has been validated by The Forrester Wave™: Sales Enablement Automation Wave, Q3 2018, which gave Showpad a 5 out of 5 rating in the product roadmap and user interface criteria.